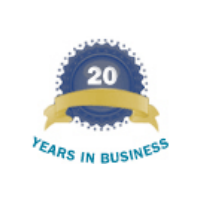 The Business-2-Business Gateway is an exceptionally powerful module that enables Sage Evolution to be seamlessly integrated with complex disparate systems. The Business-2-Business Gateway allows for integrations with Sage Evolution to easily allow import or export of data from integration points such as Purchase & Sales Orders, Invoices, et cetera. If you require automation between Sage Evolution ERP and your outsourced warehousing and logistics provider’s system, the Business-2-Business Gateway will enable complete integrations to be created hassle-free. 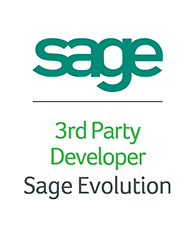 Send orders created in Sage Evolution to the outsourced system and update inventory levels within Sage Evolution. The Business-2-Business Gateway uses the Sage Evolution SDK ensuring easy upgrade of the software and integrations – protecting your investment. 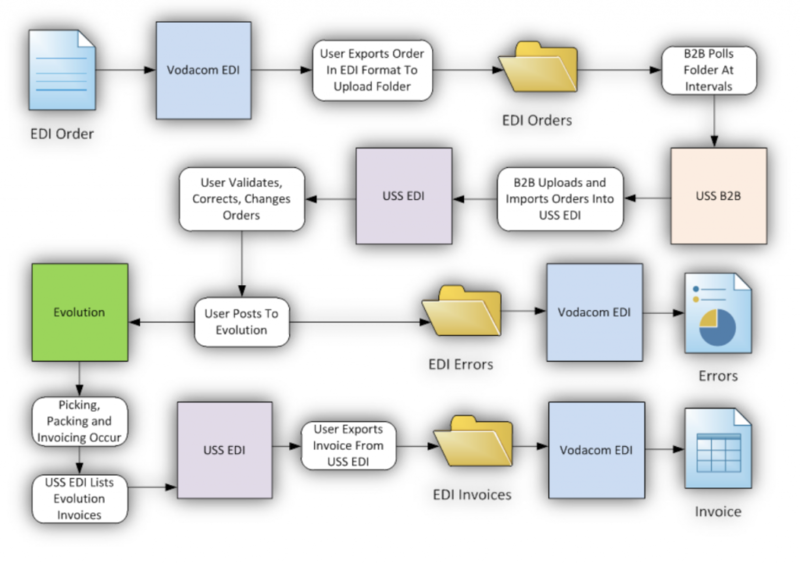 Some example integrations include purchase orders, sales orders, invoices, suppliers, customers, automated XML, XLS and Excel data import, EDI protocols, XML protocols, and many more! 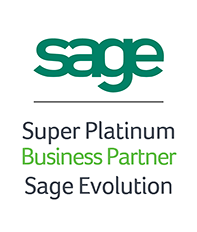 Complex integrations with Sage Evolution have never been so easy! Want to see how we can create seamless integrations?